In this week’s video I’m going to run through a bunch of handy tips to help you develop a faster workflow. 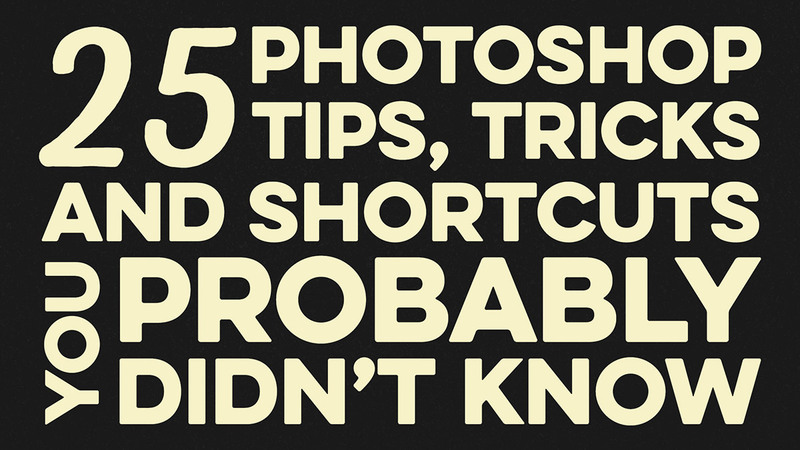 A lot of us use Adobe Photoshop on a daily basis, but no matter how much of a veteran you are, you can always learn new little tips that will make you think “How did I not know this before!”. Some really useful tips there Chris – thanks for putting it together. Hello Chris, Thanks for the amazing tips, especially those changing blending mode is awesome. I accidentally found a tip, which I like to share. Select any foreground color, use shift + paint bucket on the workspace to change to any color you need. I always love your videos (and your accent) and this one is great.. loved the first “photoshoped” image of you with those great abs! lol Thanks! Amazing! Had no idea about quite a few of these can really see them coming in useful. Thanks Chris! Seriously, someone had thier grandchildren online without checking it out first? I never understand how they can blame the internet. Sorry, but, I just had to get in my own 2 cents on that one. Now, as for your tips, “jolly good”! I love your sense of humor most of all, though. I think I knew about most of them. I have a scroll wheel on my mouse and it goes a long way in scrolling up and down the Blending Modes, numerical values and such. 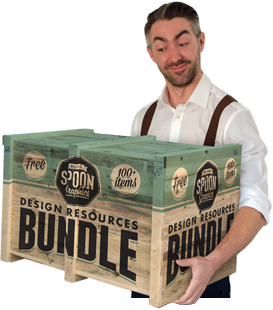 Thanks for a cool video with some new ways to do the multitude of actions in Photoshop! Even for native English speakers, this was so fast it was a bit hard to follow. Would love it in blog/written form! Cool stuff. Did not know many of those. Love the muscle shot! You kill me! Thanks for putting this together. Awesome Video learned a few new tricks thanx…. Lovely set of tips – I was familiar with most, but not all. Here’s another pro tip – when the move tool is activated, you can press and hold the command-key to toggle the Auto-Select feature. I use that one all the time. Cheers! Thanks Dave and an extra tip for everyone! Very nice indeed… thank you! I really love what you mentioned in your video. those tips and tricks are so helpful for everyone who loves to take his skills to a whole new level. Thank you so much, Chris, you are doing great works for us. Thanks Chris and ‘hello’. I certainly did see a few gems I will keep in mind. Very interesting Chris; you covered some things I didn’t know. Thanks, but a list of all these tricks would be really helpful. I would use the tips more (and be able to better remember them) if I could read them instead of only listening and watching through video. Walk trough blending modes…. wow thanks Chris. This is awesome. Really worth while video, the first clip of you with the women..very amusing! The last, life changing hint… I m on it! I didnt know about the Ctrl + Shift + z feature. I m glad I found this out as I get sick of going to the step back option. I couldnt get the opacity to change using numbers on the keyboard? The effect of using the numbers will vary depending on which tool you have active. If the move tool is active, the numbers will change the opacity of the layer as shown in the video. If the brush tool (or another tool that has an opacity setting) is active, the numbers will instead change the opacity setting of the brush/tool. Some great tips – I wrote down 5 of them to remember and use all the time, many thanks. I’m a complete noob, I didn’t know alot of these short cuts so your video was really useful for me – Thank you! I could NOT stop laughing. I think this is your most hysterical video yet. Well done, mate! I am a graphics designer & I admire your photo shop techniques. 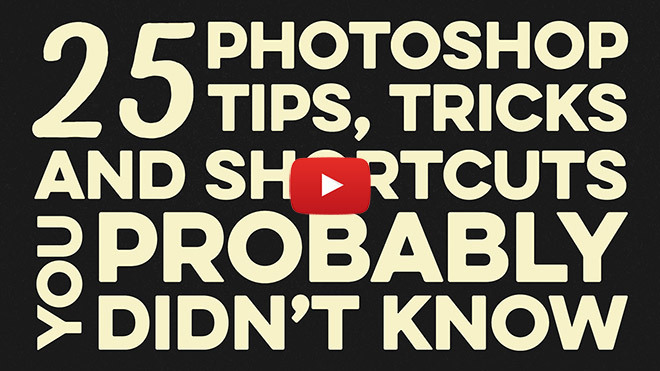 Your Photoshop shortcuts tutorial helps to acquire some new skill about photo shop. Thanks for your luscious and creative work. Glad I could help refine your skills! i don’t know if you have kids, but maybe someday you’ll understand. until that time i guess i’ll have to settle for mediocre tutes made in china.